CROTONA, Bronx (WABC) -- Police are looking for a suspect in a groping incident at a Bronx grocery store. 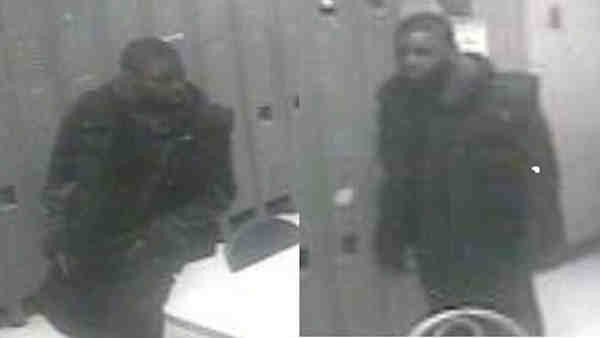 Around 4 p.m. on March 7, the suspect followed a 16-year-old woman into the back locker room of a Stop & Shop on East 174th Street in Crotona. According to the New York City Police Department, the suspect grabbed her hips and placed his hands underneath her dress touching her thigh. The victim screamed and the man fled. The suspect is described as black, about 35, 160 pounds and 5 feet 5 inches tall. He has a medium complexion, brown eyes, brown hair, a lazy black eye, and was last seen wearing a black vest, black jeans and a lazy black eye. Anyone with information on the case is asked to call 800-577-TIPS.